Yoghurt is one of the most popular dairy products. It is nutritious, tasty and really versatile when it comes to adding some delicious toppings. You can pair yoghurt with pretty much anything. But advantages of this product don’t end here. It also helps us improve our health. And it’s not just some kind of our observations. These benefits are supported by science. So let’s see why everyone should drink yoghurt every day. Plain white yogurt contains almost the full list of nutrients a human body needs on a daily basis. Drinking just one cup of this dairy product you cover a half of your daily calcium need. Also, it contains a set of B vitamins that protect you from heart diseases. Phosphorus, magnesium, and potassium that you consume with your yoghurt help regulating blood pressure and metabolism. The only vital nutrient this product doesn’t contain is vitamin D. So many manufacturers usually add it to yogurt during production. Nowadays everyone is going insane over protein. Since scientists found out that this component plays a crucial role in regulating metabolism and appetite, we all are trying to consume as much of it as possible. Yoghurt is packed with protein. That’s why we feel full pretty quickly drinking it. During studies, scientists divided subjects into two groups. The first one snacked on yogurt, the second one – on some low-protein food. After the snack all of them had dinner. Subjects from the first group consumed 100 calories less than those from the second. There are types of this dairy product that contains Bifidobacteria and Lactobacillus. These probiotics help improve digestive health and relieve the symptoms of irritable bowel syndrome. Studies show that after just three weeks patients who consumed yogurt with Bifidobacteria felt significant improvements in the work of their digestive systems. If you consume yoghurts with probiotics regularly, your immune system will become stronger. Probiotics reduce inflammations caused by various reasons. Also, the enhancement is partly caused by trace minerals that are found in this dairy product. If you use antibiotics, you should add yoghurt to your everyday diet as well. Sure, antibiotics help cure a lot of bacteria-caused diseases. But as a side effect, they kill good bacterias along with bad ones. Yogurt will restore the microflora and avoid side effects. 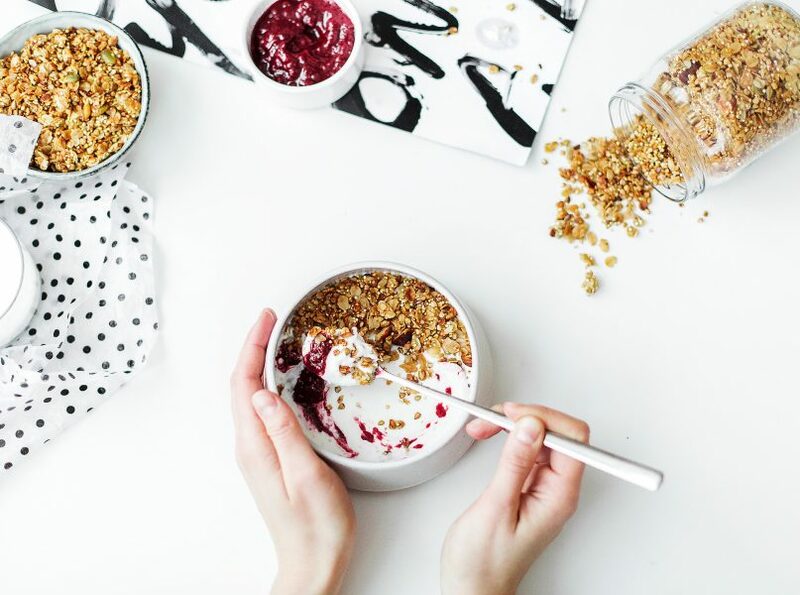 Since yoghurt is absorbed slowly in our bowels, it doesn’t affect the level of blood sugar instantly. Of course, we’re talking now about non-skimmed plain yogurt, not those sugary kinds of this dairy product you can find in the supermarket. Magical, right? Yogurt contains conjugated linoleic acid that protects you from certain types of cancer. Along with that this acid boosts the performance of the immune system. And the lactic acid will protect you from Helicobacter pylori infection that causes peptic ulcer. As you might know, this disease often guides to stomach cancer. Thus, yogurt will protect you from three types of cancer. Also, this amazing dairy product prevents allergies and other atopic diseases and stands on the guard of women’s health. Implement a healthy habit in your life – consume whole plain yogurt every day. And if you want to make it yourself, you can just buy a milk pasteurizer and enjoy homemade yogurt. 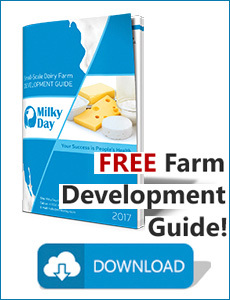 Specially for Small Scale Dairy Farmers!